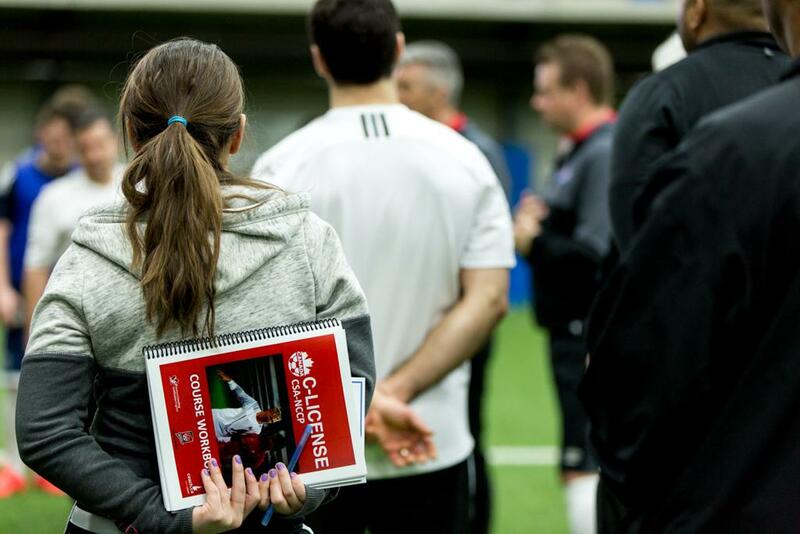 Ontario Soccer is pleased to announce the date and location of an upcoming C License Coaching Course. Please see below for course details and registration information. This course will be held in Woodbridge, Ontario, at the Ontario Soccer Centre. Upon applying, coaches will be provided with further details regarding location, times, and other information.